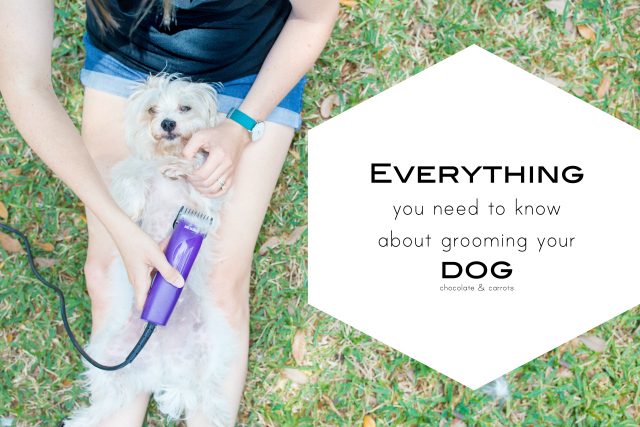 After eight years, I’m sharing everything you need to know about grooming your dog at home, just like I do. 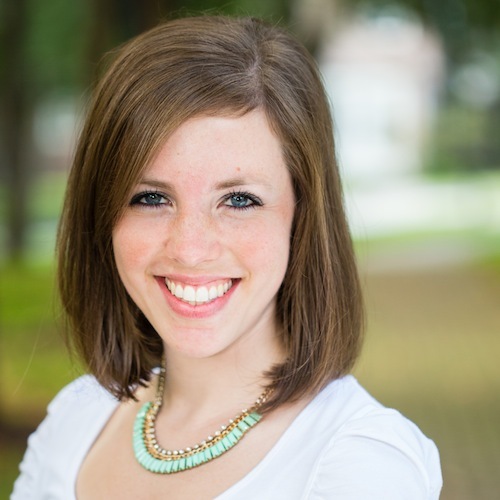 I’m honored to be a contributor for Inspired Home, sharing these tips and much more! Leland, our Morkie Poo was our “first born”. He’s the big brother to our two boys and when I was a brand new doggie mommy, I was quite hesitant about leaving him without my care. 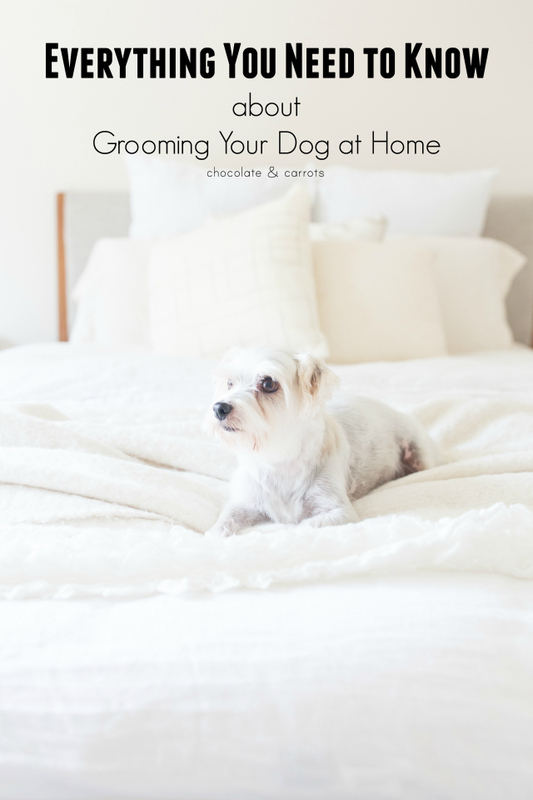 Whether we were going out of town and he stayed with family, getting neutered, or as little as taking him to the groomer, I was a nervous wreck. I knew I could change my habits and teach myself how to groom him myself and wouldn’t have to be away from him for 4 hours every couple of months. That’s what I did and I’m going to tell you what I learned! It took a lot of practice, youtube videos, learning about the tools and patience from Leland to master grooming him at home. I’m happy to say that he only went to the groomer twice in his life and I’ve been grooming him ever since! Now that I have children, too, grooming him every few months is a good bonding time for me and my first born. You can find all of the details on Inspired Home, including the tools I use, methods and frequency. 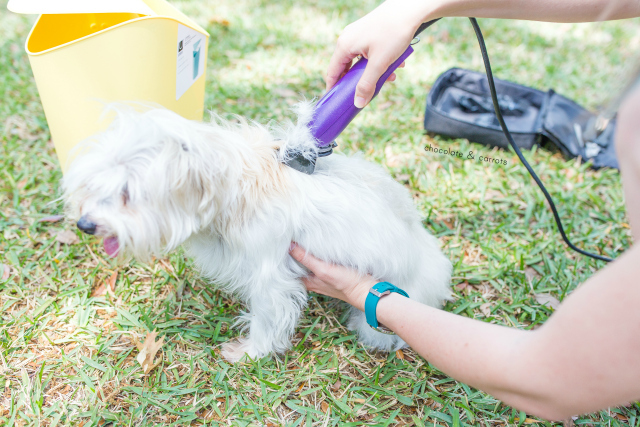 Happy Grooming!